If you live in any major urban center, you've probably seen them before: a spare, pared down bicycle with no gears and strange looking rims. The enduring popularity of the fixed gear bicycle has probably surprised many people, but not me. When answering the question 'what is a fixie bike?' there are a few different ways to do it, but I've decided to explain not only what they are, but why they're so popular. The fixie style bike is, in straightforward terms, a bicycle that has a single speed drivetrain. The rear cog is physically fixed to the rear wheel, which means that the pedals turn with the wheels. 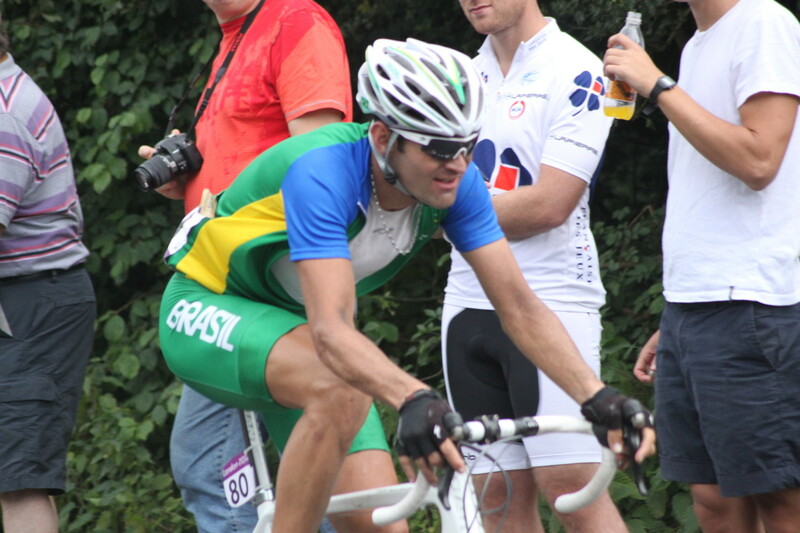 There is no coasting or back pedalling on a fixie, and riding one can be an odd sensation. If that's not enough of an answer, keep reading. This article will cover the basics of how a fixed gear bicycle differs from other more conventional styles, and we'll talk about the history of the technology and why so many people seem to be drawn to them these days. If you have any questions, please post them at the end of the article. 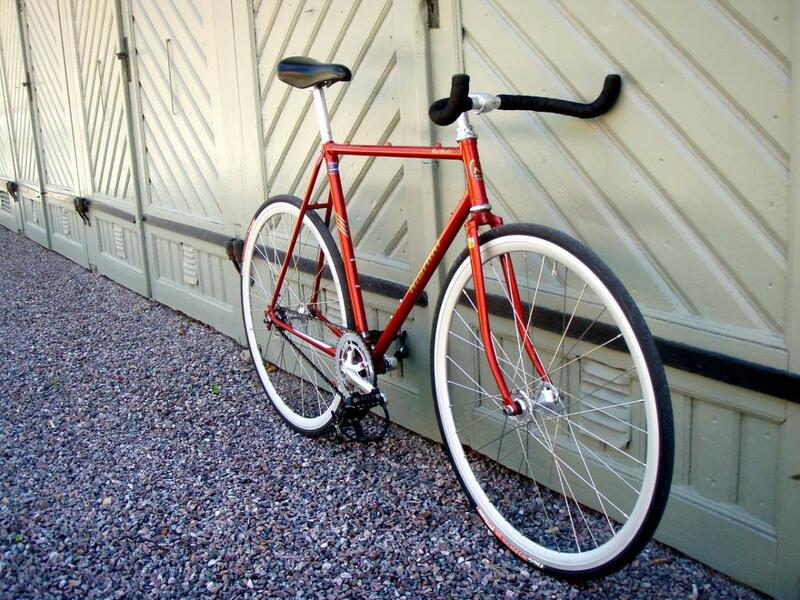 A fixed gear bike is not entirely specific to the frame you're using, or even the style of the bike. You'll often read about fixed gear conversions, because you can actually build a fixed gear bike using an existing frame (as long as certain prerequisites are met). Fixies need specific wheels to work properly. Primarily, they need a fixed rear cog that is fixed to the wheel, and turns at the same pace. This means that your pedals turn with the wheel, and there's no pedalling backwards or coasting down a hill. A fixed gear wheelset is a primary component that can't really be replicated. There are certain ways to jury rig a conventional cassette style rear hub to work as a fixed, but I don't recommend them. The best option is to just invest in a fresh set of wheels or a new fixed hub to re-lace. I've added a couple of good, well priced options along the side for you to peruse. On flip-flop hubs: a flip flob rear hub is a popular thing, even on cheaper fixie wheelsets. It essentially allows you to have a fixed cog on one side, and a freewheel cog on the other. If you want to coast or pedal backwards, just flip the whole wheel around! Another requirement for most fixed gear or single speed bicycles is the horizontal rear dropout. That means that there is space to move the rear wheel back and forward after it has been slotted into the rear triangle. (See photo to the side for an example). The reasoning behind this? It's important to maintain a nice, taut chain. If you have too much slack, the chain will hop off and your bike won't be as responsive. Horizontal dropouts allow you to manually pull the wheel back to tighten that chain up. Fortunately, finding old road bike frames with horizontal rear dropouts is not a big issue. And many manufacturers are producing good track and fixie bike frames with fork ends, which are even better suited to this purpose. In any event, most fixed gear bikes will use a simple, no-nonsense frame with horizontal dropouts. 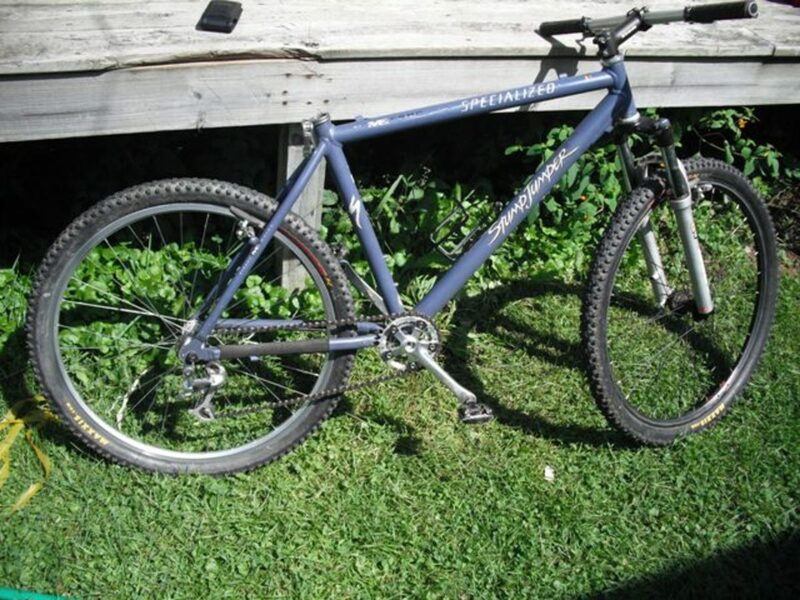 Old steel road frames are typically the most popular. Another distinguishing feature of the fixie bike is the spare, uncomplicated look they tend to have. The concept is that you take a bike and strip away anything superfluous or unnecessary. 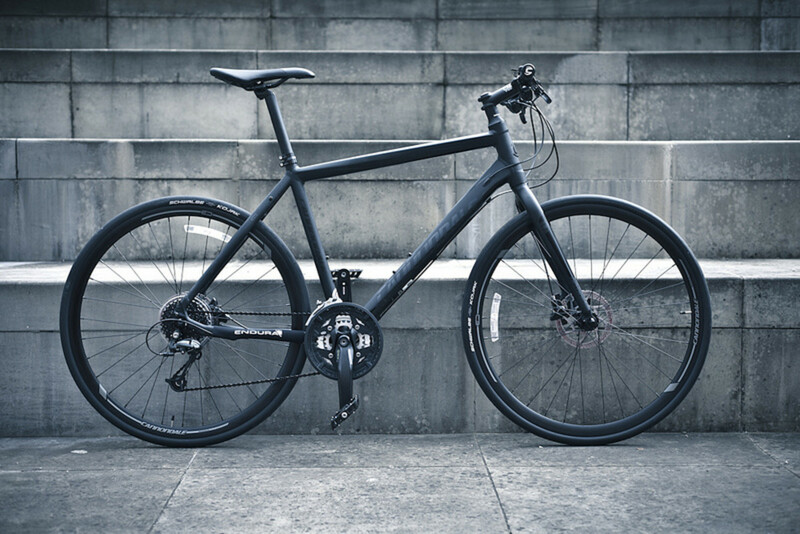 By this you reduce weight and pare the bicycle down to its most essential silhouette. The idea is not to reject good looks on a bike, it's to find the primary shape and energy of the machine and accentuate that. Sometimes a beautiful frame can be buried in unnecessary extras. Fixed gear bicycles are actually making use of a very old technology. The earliest bicycles were developed with fixed rear cogs simply because the freewheel (and the coasting that goes along with it) had not yet been invented. The old 'safety' bicycle1 and even classic looking penny farthings were fixed. 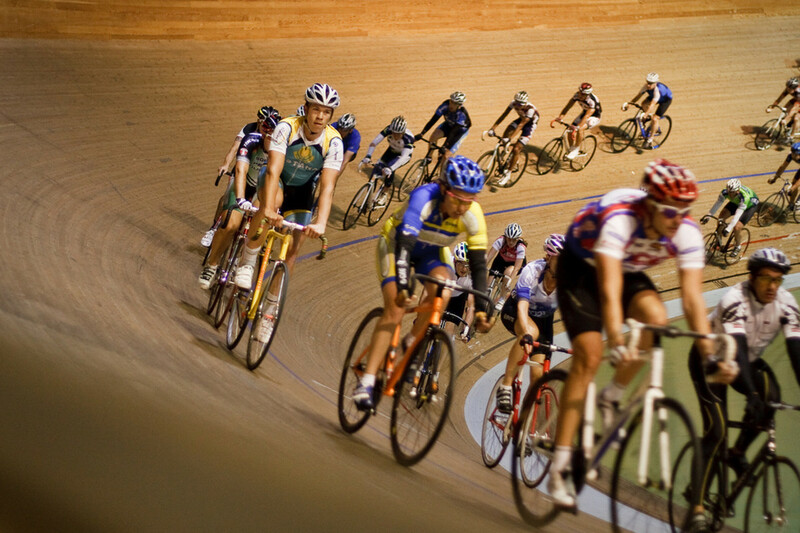 The freewheel was developed shortly after the bicycle, but by then fixed style bicycles had made their way in the track racing circuit, and to this day the velodrome is dominated by track bikes with a fixed rear cog. More recently, fixie bikes became popular among bike couriers and messengers in big cities such as New York. From there the style has gained a cult status, and like most things that start there, it has become mainstream. Many people opt to fix up and repair vintage bicycles. 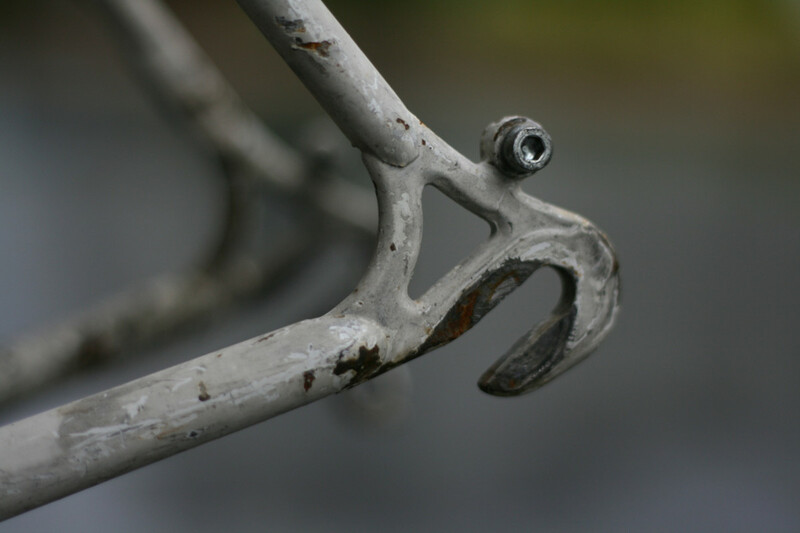 Often, even if the components themselves are damaged, the frame can be salvaged and converted easily into a fixie bike. If you are restoring a vintage bicycle, most professionals caution to be careful to avoid excessive frame rust2 and choose components that match the look of the bike. Many people (myself included) figured that fixed gear bicycles and the culture that accompanies it was just another fad, and that it would disappear in a few years just like other temporary crazes (see POGs and collapsible scooters). However, the style has endured, and it will continue. Why? Because it's fun! One of the great things about a fixed gear bicycle ride is the feedback you get in the rear wheel. Sure you might not be able to coast or pedal backwards, but you can 'feel' the road and get a much better sense of the amount of traction and control you've got. That not only increases the fun, but it makes riding much safer. This is anecdotal so take it as such, but I experience a lot more efficiency when pedalling a fixed gear bicycle. 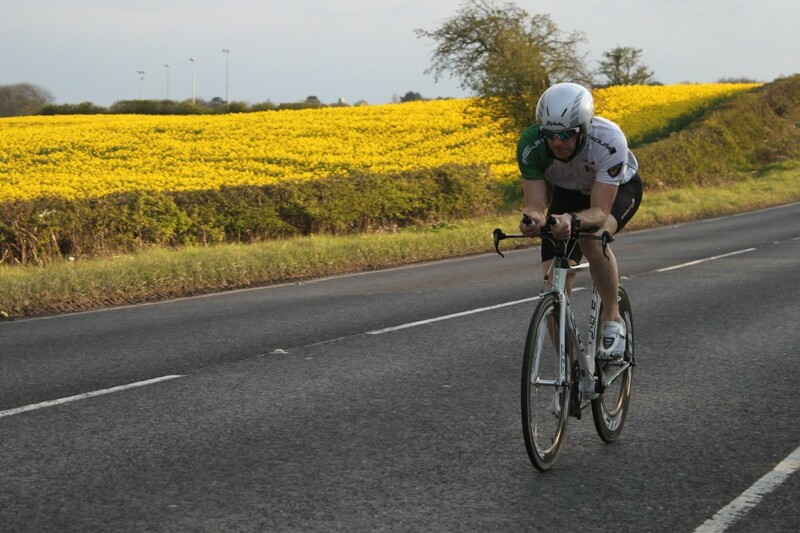 Somehow each pedal stroke seems longer and you can climb hills faster and go farther. Perhaps this is because you gain a bit of 'momentum' from the pedals (which will move on their own) allowing you a bit more rest with each stroke, or perhaps it's just that a freewheel robs a bit of efficiency. Whatever the case, I've felt like a much stronger rider on a fixie bike. Because they're so simple, track and single speed bikes tend to require a lot less maintenance to keep running happily. Just make sure the chain is aligned and well lubricated and you are good to go. That's not to say they're maintenance free (and I particularly encourage you to keep your chain in tip top shape), but they're definitely a lot cheaper to run than a fancy carbon fiber road bike with hydraulic brakes. Having read this, would you ever consider riding a fixie or single speed? If you're asking 'what's a fixie bike' and trying to figure out if it's the type for you, I have some suggestions. I don't think a new rider should attempt to build one from scratch or convert it from another style. I'd purchase a new, out of the box ride that has everything you'll need. Once you've grown accustomed to it, you can start customizing and branching out. Don't ride brakeless. There's a school of though that brakes aren't necessary, but it's an affectation that's dangerous and silly. Even if you can 'skid stop' on command, it's never going to be as effective as a good brake setup. When you first ride your fixie, do it in an empty parking lot of field. It's a major adjustment from using a freewheel, and your body will have to 're-learn' how to pedal and control your balance. You'll learn quickly, but you don't want to be doing so in traffic! If you have any questions, I'm happy to help. Please post them below and I'll try to respond in a timely manner. Hopefully this answered your question and you've got a feel for this amazing and fun style of bike. Still not clear on what's a fixed gear bike? Leave questions here. Track stand is great skill. Haha! Good question: I think so! It's a lot of fun, though I'm not very skilled myself! I've seen people who seemingly never have to put a foot down. I always wondered what this fad was all about! Thx for the info!